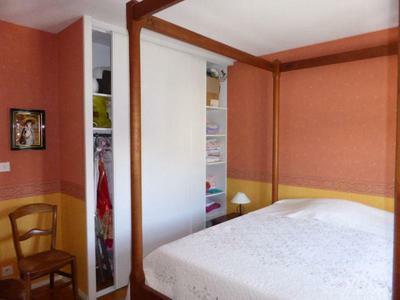 Located in a prestigious part of the city center, at the corner of rue Amelot and rue St Louis, very spacious apartment (104 sq m) with its own street level closed garage, which is extremely rare in La Rochelle. It occupies the entire second and last floor of the property. The 48 sq m living room has high ceiling and beams and leads to a separate kitchen, 3 bedrooms and two bathrooms. A 5 minutes walk will take you to the central historical market, the Quai Maubec, or the picturesque port. Despite being in the heart of the city, the flat is located in a very quiet street. 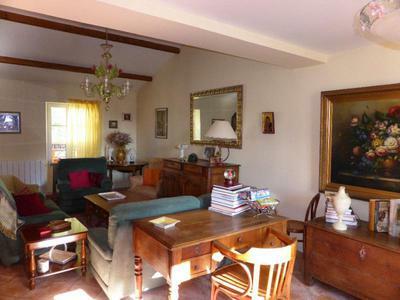 This property is on the market for 415600 euros all included. 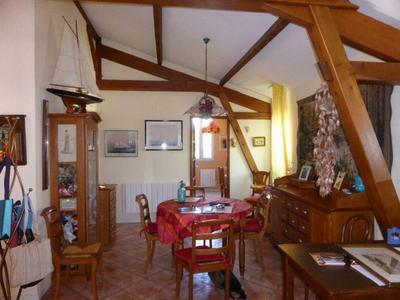 Do not hesitate to contact me by mail for this apartment, or if you plan on buying or selling in La Rochelle. 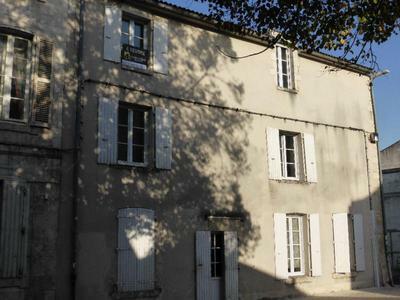 I am an independent property specialist in La Rochelle, offering transactions and guidance.